As a business owner, you have enough on your plate without dealing with the day-to-day operations that come with the construction, renovation, or expansion of a new site. The commercial general contractors supplied by 4J Construction Services have allowed Yuba City, California, businesses just like yours achieve their dreams for more than 20 years. We handle the many details associated with commercial construction and find solutions that work best for every project on which we work. We know how difficult it can be to manage a construction project, especially when you have a business of your own to run. The contractors at 4J Construction are well-versed and more than prepared to provide your business with the kind of oversight that is necessary to see the successful completion of your building project. 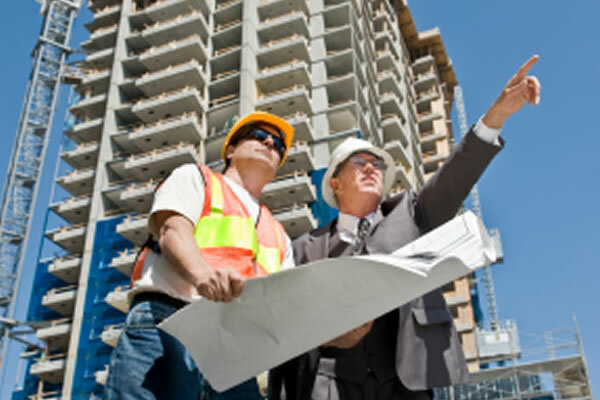 Throughout the course of your project, the commercial general contractor assigned to your job will handle all of the site management, including the coordination of subcontractors, materials, equipment, temporary utilities, and the obtainment of needed permits. We will not only complete these tasks for you, but we will see to it that they are done correctly, the first time, on time and within your budget. Every commercial building project comes with its own challenges and those issues must be tackled head-on in order to keep costs down and productivity up. 4J construction is always prepared to coordinate any equipment, labor, and materials, that may be needed to complete your project. Once the work begins, we will work closely with you in order to tackle any issues that may arise such as projects requiring supplementary modifications or those that present special conditions. Our expertise also makes it easy for us to make sure that these solutions fit into your desired budget and timeline. As with any big change, the choice to build a new commercial building for your business should not be taken lightly. In order to be successful in your endeavors, hiring a commercial general contractor, like those at 4J Construction Services in Yuba City, California, is the best first step in the process. We are also available for developer consultations, budgeting assistance, and construction management if needed. Just contact us today and start your construction off on the right foot.